Police say 21-year-old Hosung Lee was attacked by a mob the night before he was found dead. In Virginia, authorities are asking for the public's help identifying some people who attended a house party last month in Fairfax County, where a George Mason University student was fatally attacked. 21-year-old Hosung Lee, also known as Steven, was beaten and stabbed by a group of 10 to 15 people at a party in Herndon on the night of April 23. His friends later drove him back to his family's home in Centreville and placed him in his bed, where he was found dead the next day. 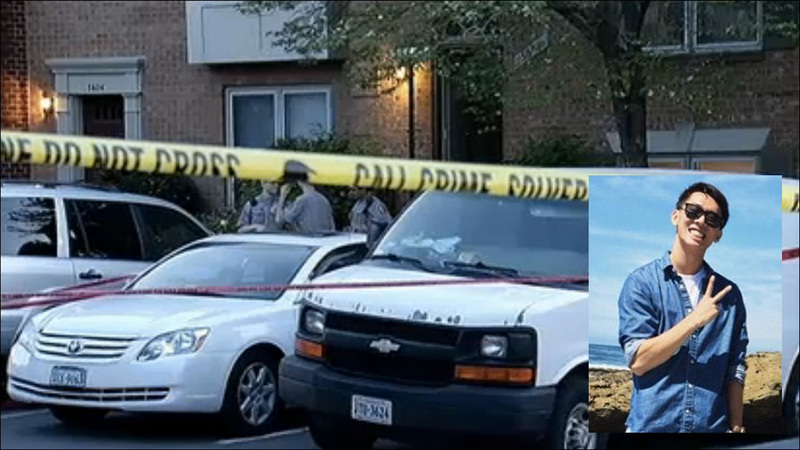 According to the state medical examiner, Lee died from a stab wound to the chest. One witness at the party told detectives that a mob stomped, kicked and punched Lee while he lay motionless on the kitchen floor. It's not clear what prompted the attack. Lee's death has been ruled a homicide. Police have obtained search warrants and interviewed party attendees, including one person alleged to have taken part in the attack on Lee, but no arrests have been made. 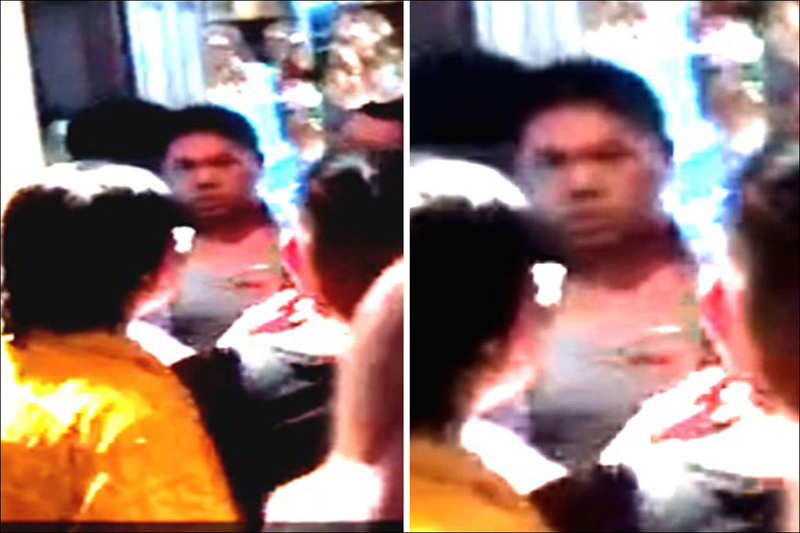 Authorities believe some of the partygoers in the photo may have vital information to the investigation. Anyone who might know the identity of anyone in the images, or have any information about the incident, is asked to contact police at 703-246-4057. Callers may also contact Fairfax County Crime Solvers online by visiting their website or text-a-tip by texting "TIP187" plus your message to CRIMES(274637)** or by calling 1-866-411-TIPS(8477), or call Fairfax County Police at 703-691-2131. Meanwhile, a GoFundMe campaign has been started in support of Lee's family.